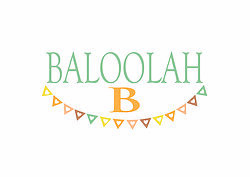 Baloolah is a small firm that specialises in Party decorations, we think about design, details and quality. 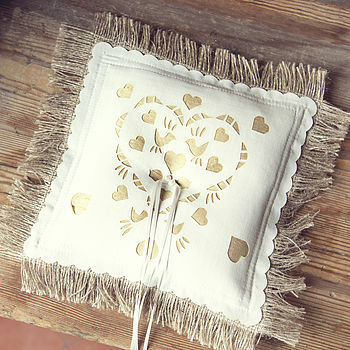 Baloolah is all about romantic weddings and Great parties! We like to help make your event beautiful and memorable. 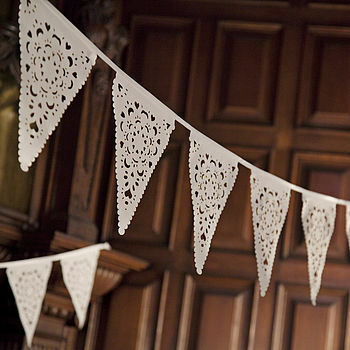 I have designed a range of wedding and party venue accessories, specialising in laser cut lace bunting and Lantern bags. 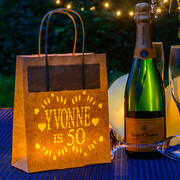 Our lantern bags are especially popular for Birthday parties and can be personalised for you! 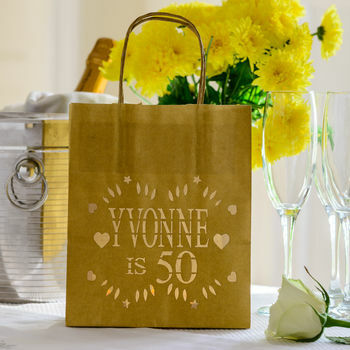 Our first wedding Anniversary bags are very popular combining Paper, Party and Glamour. 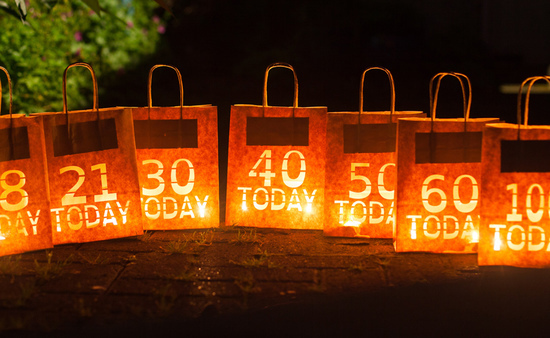 Baloolah tries to reduce the plastic load, our bags are a great way to decorate a party without plastics! As I design and make everything myself I can be very responsive to your custom orders. Like what I do but want something slightly different? I can do that too. 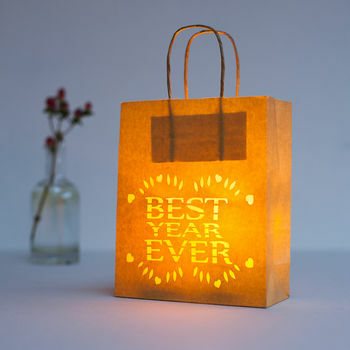 "Arrived quick and looks great with led candles in place"
"Brilliant product, delivered earlier than delivery date as requested. 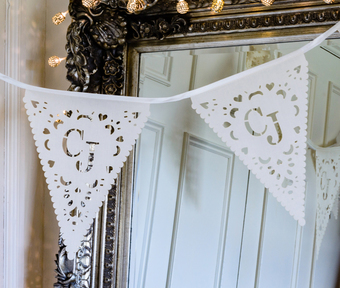 I love the personalised lantern, excellent quality and will definitely recommend to all and will be purchasing more in the future." 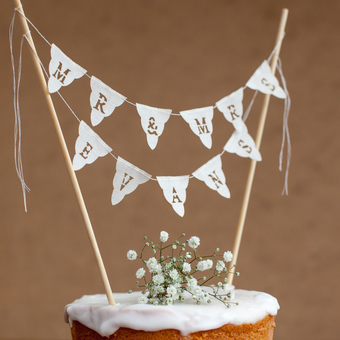 "Beautiful product which I can't wait to use for my wedding this summer"
"Bought for daughters wedding - just what we wanted for a finishing touch." All returns must be paid for by the purchaser.